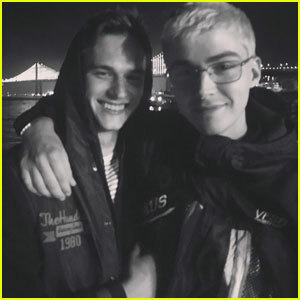 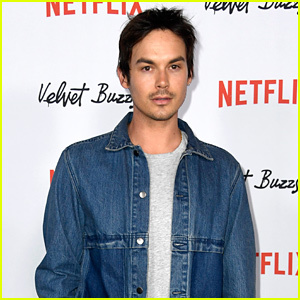 ’13 Reasons Why’ Stars Miles Heizer & Brandon Flynn Aren’t Dating After All | Brandon Flynn, Miles Heizer | Just Jared Jr.
13 Reasons Why fans went nuts with joy when rumors surfaced that actors Miles Heizer and Brandon Flynn may be dating in real life. 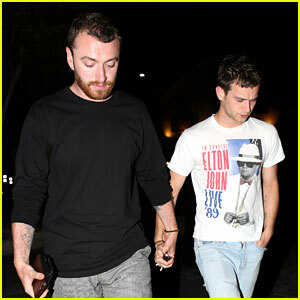 Sadly, according to a new report, the guys are just friends – not a couple. 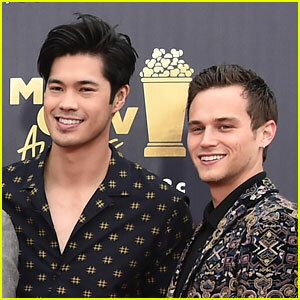 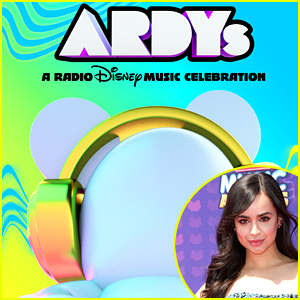 While this may seem like a bummer, it’s cool to know the cast is so close! 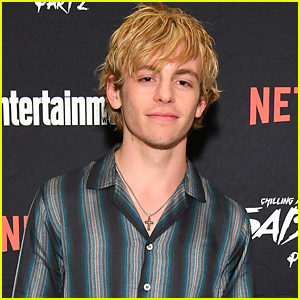 It’s likely part of the “reason” (hah, get it?) 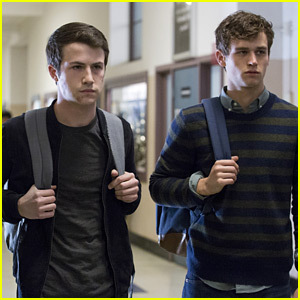 the show turned out so good. 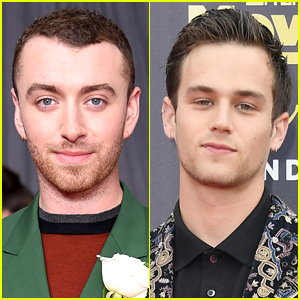 Sam Smith Holds Hands with Brandon Flynn on Their Date Night! 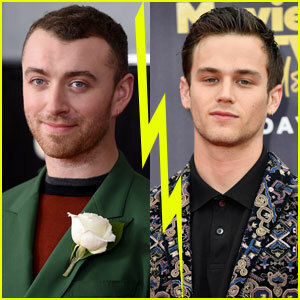 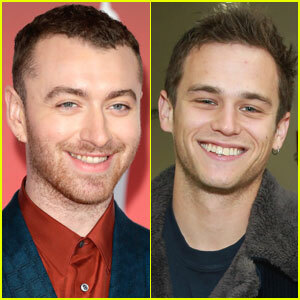 Sam Smith Has the 'World's Biggest Crush' on Brandon Flynn! 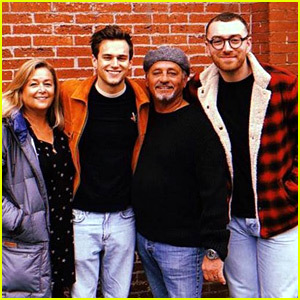 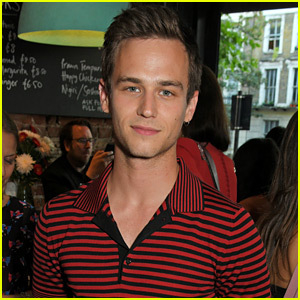 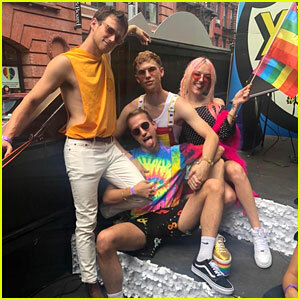 Brandon Flynn Shares Cute Photo with His Parents & Boyfriend Sam Smith! 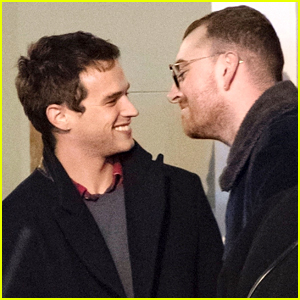 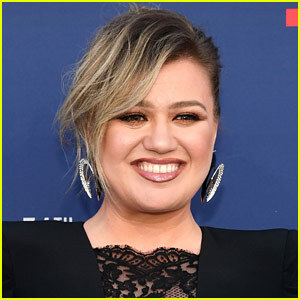 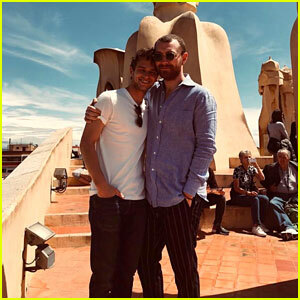 Sam Smith Pokes Fun at Photos of Him Kissing Brandon Flynn!